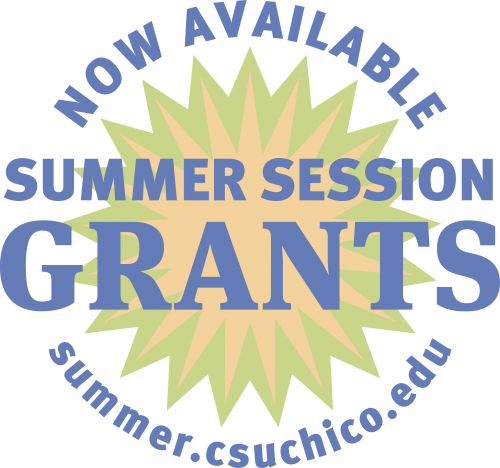 $550 grants are available to help you make Summer Session part of your degree plan. To be eligible for a grant, you must be enrolled in a Summer Session class and have financial need (an EFC of $5,486 or less) as determined by your filed summer financial aid application. Grants apply only to Summer Session 2019 per-unit fees and may not be used toward past debts, fall fees, etc. Students enrolled in a minimum of three units may qualify for one $550 grant, and students enrolled in 6 or more units may qualify for two $550 grants. To apply for an RCE Grant, please follow the Financial Aid process below. 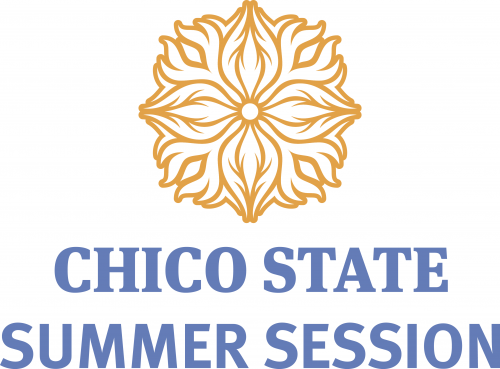 Be a continuing matriculated CSU, Chico student regularly admitted into a degree-granting or credential program. Have a Free Application for Federal Student Aid (FAFSA) on file with the Financial Aid and Scholarship Office, with all verifications, corrections and updates received from the FAFSA processor. You may complete a FAFSA online at www.fafsa.ed.gov. CSU, Chico’s federal school code is 001146. For some help filling out the FAFSA, or other questions related to financial aid, take a look at these helpful videos. Complete a Summer Financial Aid Application. Submit a summer aid application as soon as possible after registering for classes. The application will be available starting on April 2, 2019 at 8:00 am on the Financial Aid & Scholarship Office website. Friday, April 26 is the Priority Application Deadline to apply for summer financial aid. Applications received after the deadline may still be considered, but fees must be paid out of pocket to avoid being dropped from classes for non-payment. Reimbursement will be made later if aid is awarded. It will take approximately 2-3 weeks for your application to be processed. After your application is processed, you will receive an email notification from the Financial Aid & Scholarship Office regarding your summer aid eligibility. If enough aid is awarded to cover Summer Session fees, no fee payment will be required. If no financial aid is awarded, or the award is an amount less than the total fees due, the fee balance must be paid immediately to avoid being dropped from class(es). Additional eligibility and application requirements are detailed on the Financial Aid & Scholarship Office website. Please review the site carefully. 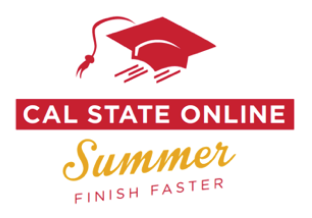 Did you find our summer classes through Cal State Online? If so, please note that unlike fall and spring terms, when fees are included with your regular tuition under concurrent enrollment, summer term classes offered through continuing/extended ed require additional fees.